Fire extinguishers should be located according to the provisions of BS 5306-8:2000 in conspicuous positions, on wall brackets or stands and where they can readily be seen by persons following an escape route. They should be located near to room exits, in corridors, stairways, lobbies and landings. If possible they should be in similar positions on each floor. Care should be taken when siting extinguishers to cover specific individual risk. Extinguishers should not be placed too close to specific risks where the operator could be injured trying to access the appliance. 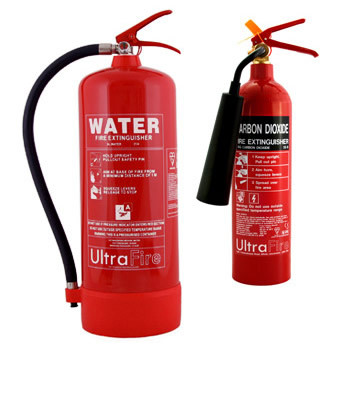 The installation guide above is for information purposes only, all fire extinguishers should be installed or Commissioned by a qualified engineer.